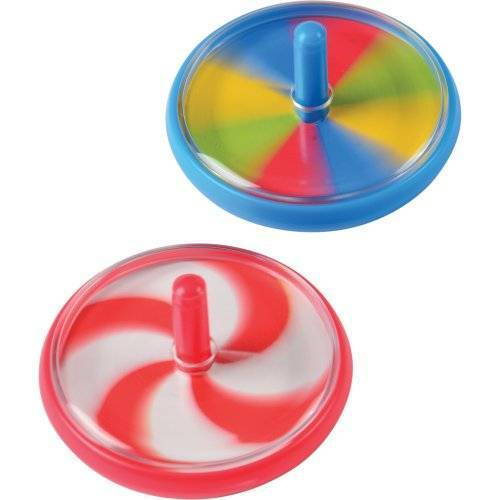 Add this toy to your next carnival for a classic good time! 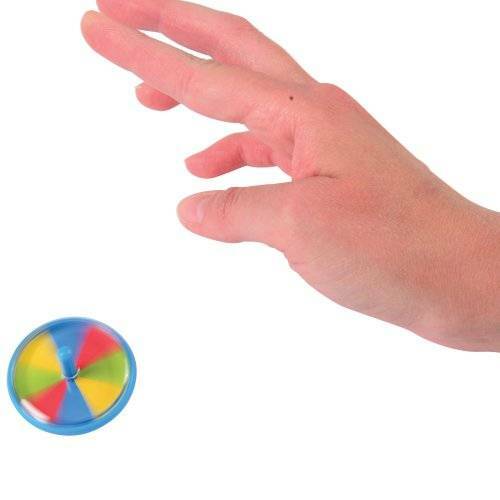 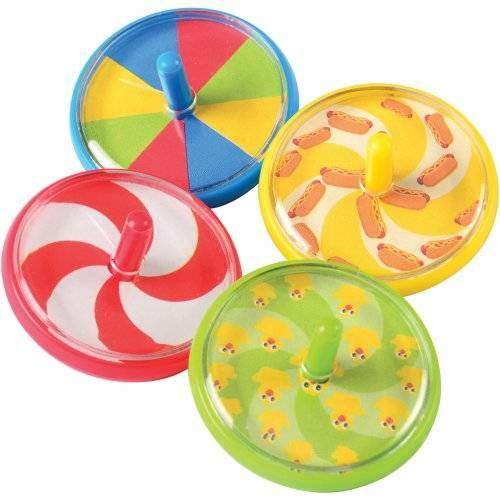 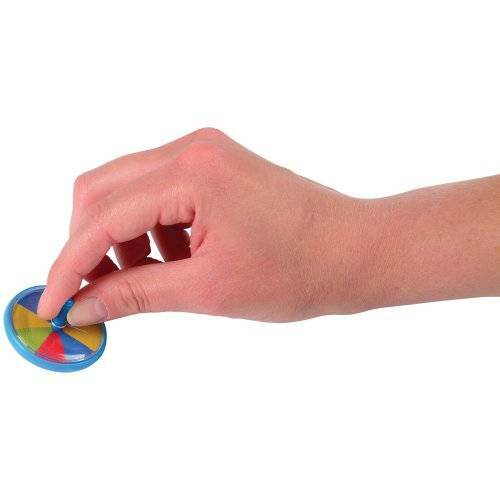 With a simple twist, mesmerize your young guests as they watch it spin and spin. 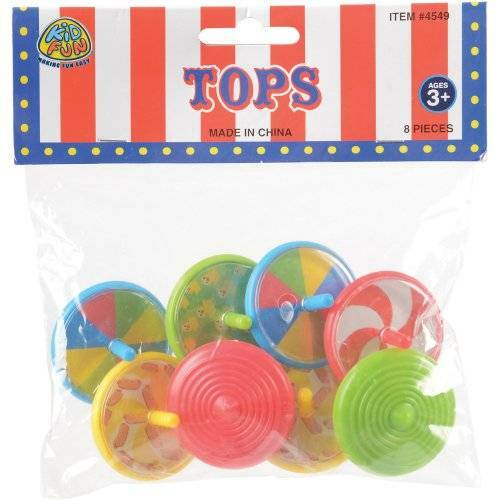 Featuring colorful pictures of rubber ducks, delicious hot dogs and fun designs, these tops are a must-have prize for your next event!